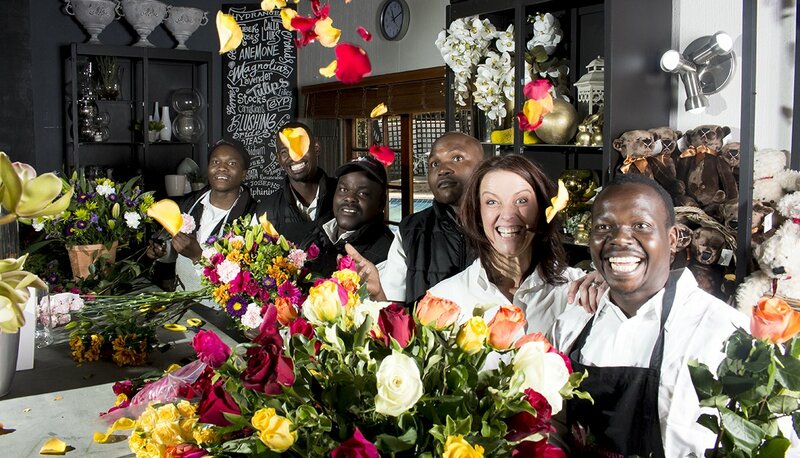 A blooming big welcome to Johannesburg’s premier florist and flower delivery service Fields of Colour! 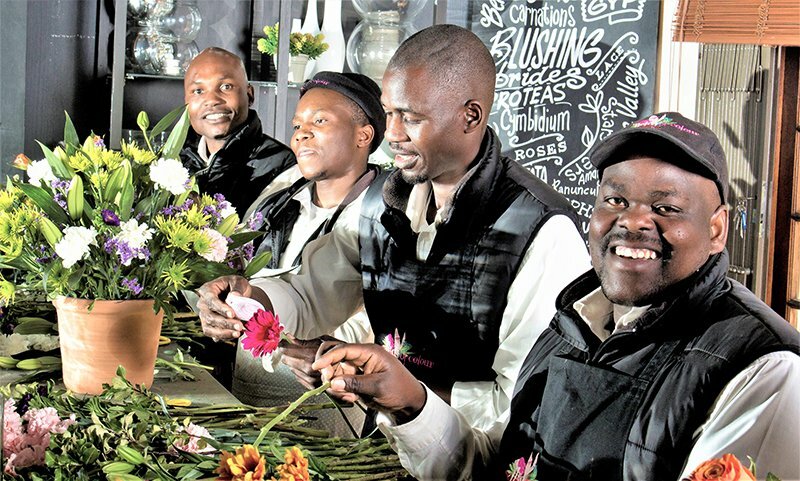 After opening our doors almost 20 years ago, we have proudly blossomed into one of the best-known boutique florists, floral decorator and event design companies in Johannesburg. 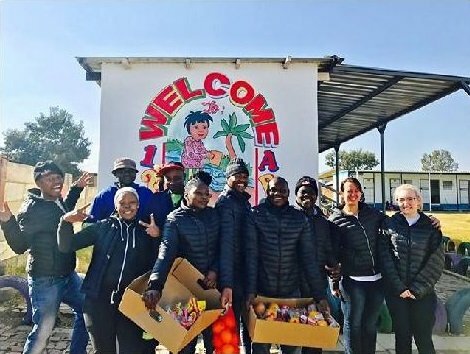 At Fields of Colour we offer a variety of flower designs and floral event services using the freshest seasonal flowers which are handpicked at the flower market by Leeandra and her team. 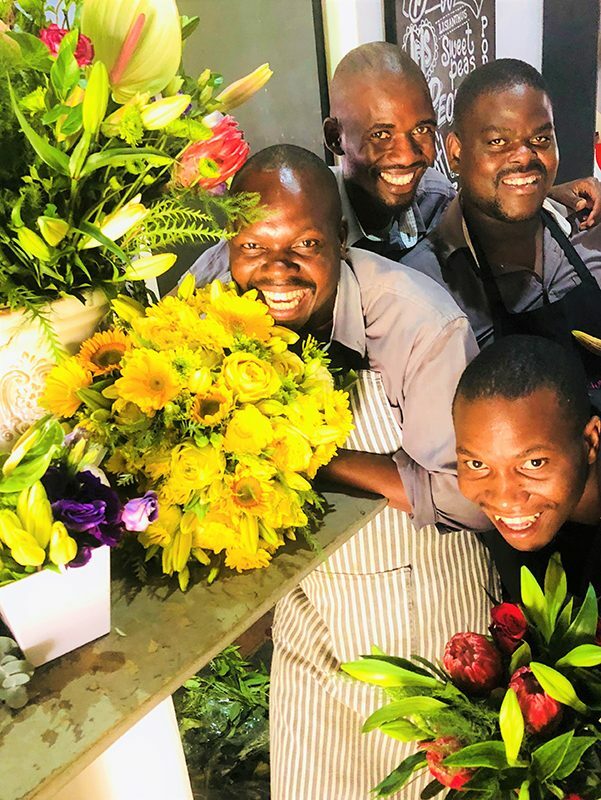 Our specialised in-house florists arrange every single floral piece with love and attention to detail and use the best flowers sourced from our trusted farmers to ensure superior quality. 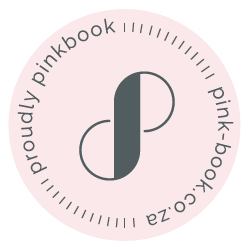 All our arrangements are uniquely tailored with sensitivity to the individual design and to maximise the impact of thought on delivery. Our aim is to maintain the beauty of floral design in each piece and in that way separate ourselves from supermarket or mass production florists. 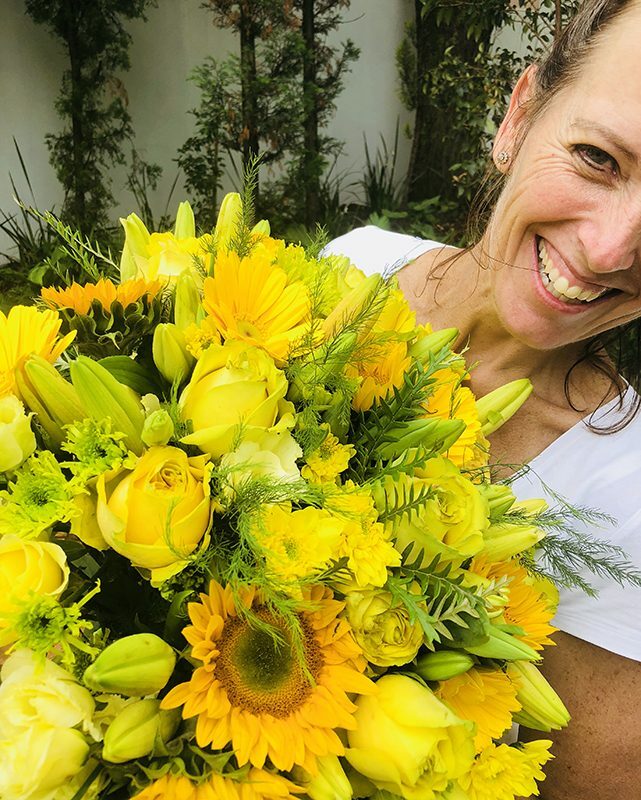 We design and prepare every flower arrangement in our flower studio in Fourways and ensure speciality and outstanding beauty in every arrangement. We strive to offer our customers high quality floral designs and superior customer service every time and will make sure that each of your arrangements fulfils our high standards. Our floral artistry reflects the pop of colour and freshness of flowers combined with love, passion and skill to produce the most memorable and exquisite compositions. This is shown through years of excellence by a loyal and happy following of clients (Rave Reviews). Our flower arrangements and gift hampers can be ordered conveniently from our online shop or via email and will be delivered to you from Monday to Friday between 8 am and 5 pm. If required, Saturday morning deliveries can be arranged on request. 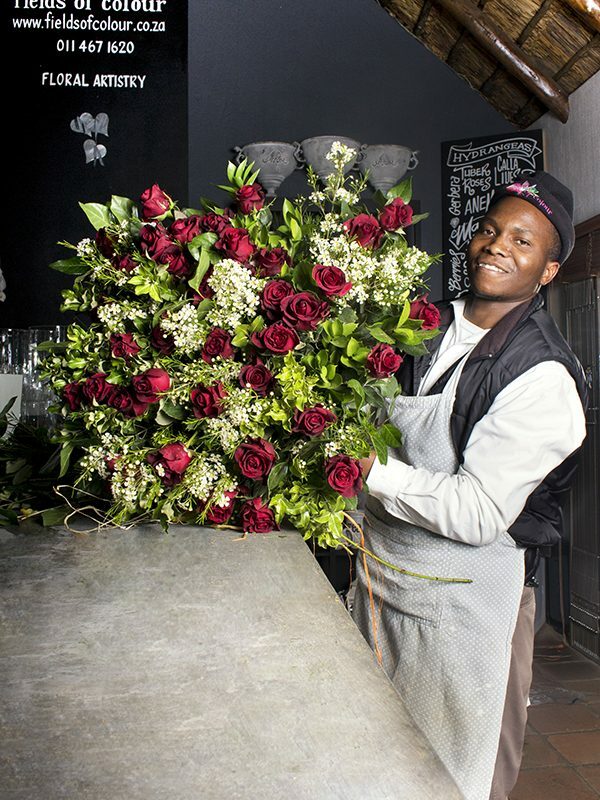 Say it with flowers and choose from our selection of delicate bouquets and gifts or chat to us and create your favourite arrangement based on your preferred flower, colour and specifications. 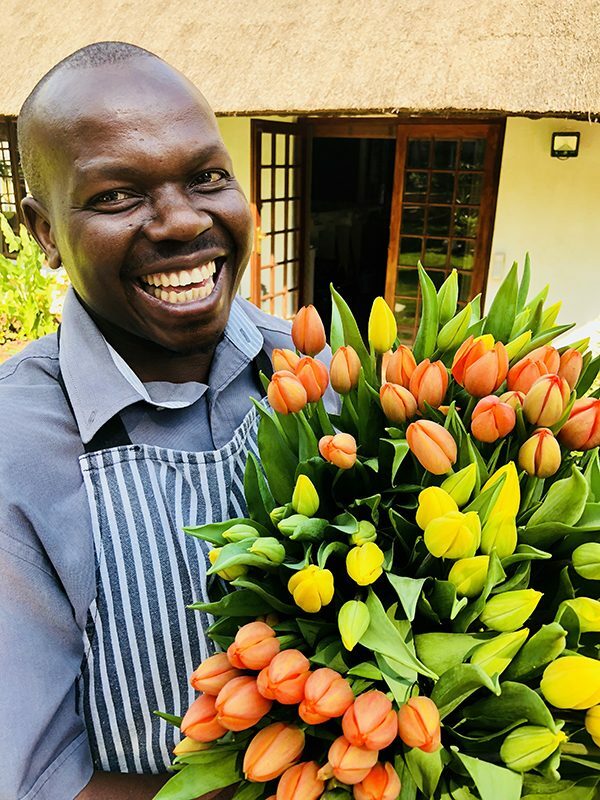 If you would like to receive fresh flowers on a regular basis for your home or business we offer weekly contracts and deliver your favourite flowers to you at your convenience. In addition to our flower arrangements and gift hampers, we also offer full-service flower design and decoration for weddings, functions and other events. 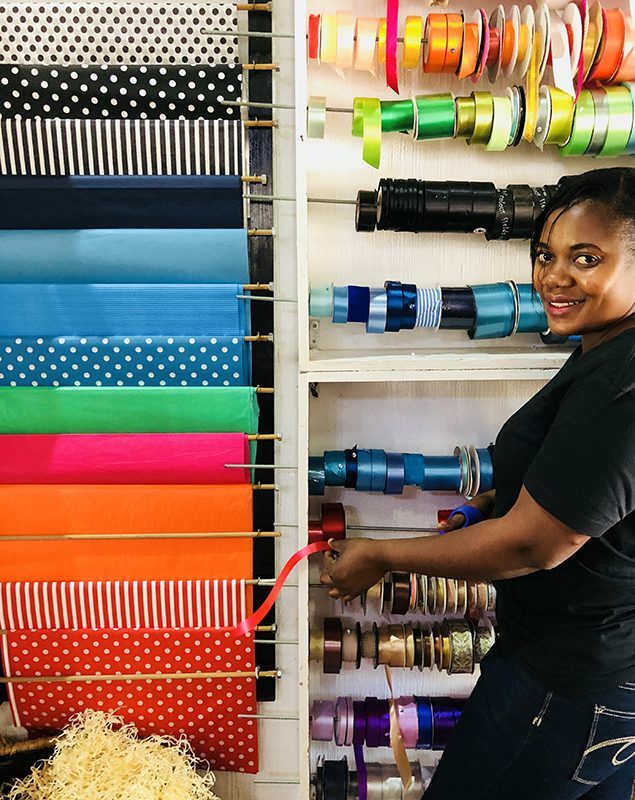 If you are in the area, our doors are always open, and the kettle is always on so pop in to our store to watch the team work on your magnificent masterpiece. If you are in interested in our work, our doors are always open, and the kettle is always on so feel free to pop in to our store to get in touch and watch the team work on our designs. For a quick glimpse behind the scene check out our Facebook Page or Instagram Feed below.